The aim and objectives is the quality management of school education system of the circle i.e.Kalahandi District. The office of the District Education Officer is also controlling the establishment of secondary schools and to promote community participation for better human resource development. To achieve the target of universalisation of education. To reduce the dropouts and stagnation. To develop the infrastructure facilities of the school. To build the capacity of the teachers through in-service training. To provide quality education of the children within the age group of 6-14. The Kalahandi circle came to existence since 14.8.1975 with area of operation within the geographical territory of undivided Kalahandi district. 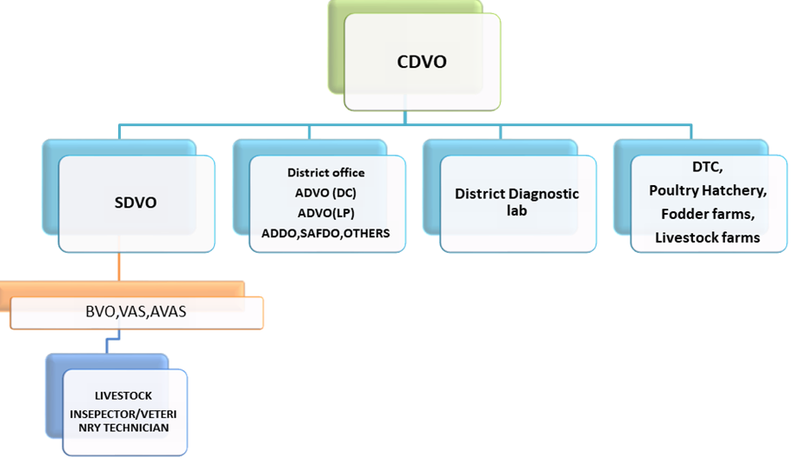 Now it covers 2 revenue districts those are Kalahandi & Nuapada. Total no. of Schools is 433. P.T.A., M.C., School Committee have formed as per rules for participatory management of quality education. 10 AM to 5 PM with half an hour lunch break on every working day except morning office during summer which is 7 AM to 1 PM without lunch break. To make Animal Resources Development an engine of growth of the rural economy of Odisha, providing income and sustainable livelihood opportunities to the people. 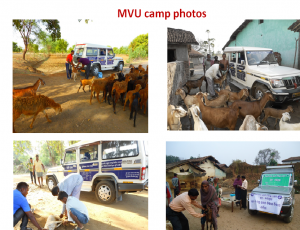 Mobile Veterinary unit: Mobile Veterinary Unit was launched by Sj. Naveen Patnaik, Hon’ble Chief Minister, Odisha at Jeypore on 10th July,2011. In each block the Mobile Veterinary Unit moves to in accessible pockets 20 days in a month. Promotion of dairy entrepreneurship (PDE/DEDS) : In this scheme the beneficiary can get 2 to 10 hybrid cows/ Buffalo with subsidies ( 25-33 %) loan sanctioned from banks . Calf Rearing Programme (CRP) :Supply foods for Hybrid female calf ( 4 to 24 month) in subsidies amount rate. Livestock Insurance under risk management of Naional Livestock mission : This is a animal insurance progamme in subsidies rate. NMPS : in this scheme to provide shelter for improved verity Goat and some food supplementary etc. Besides this goat cluster and goat scout are included. Commercial Agri Enterprise : In this scheme facilitated to layer hen forms and goat farms , seep farms etc. with a maximum amount Rs. 50 00 000 subsidy. Backyard Poultry : Subsidies rate 28 days old 45 numbers of Banajat chick are provided to poor below poverty line farmers. Preventive vaccination against contagious diseases are generally carried out after routine deworming. Precautionary/preparatory measures during natural calamities viz: heat wave, flood etc. Feeding balanced feed & fodder (semi-intensive method) . Protect their feed & fodder much ahead of onset of monsoon.